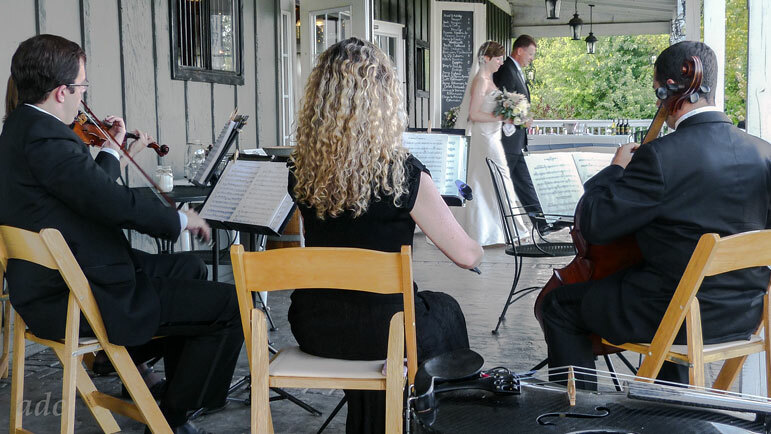 Music by Anthem can provide the perfect musical ensemble for your wedding, or any event! The Incredibow's "everlasting" synthetic hair, waranteed for a minimum of three years, is impervious to humidity! Bows available in a wide range of colors and finishes, and in weighted and "featherweight" versions.